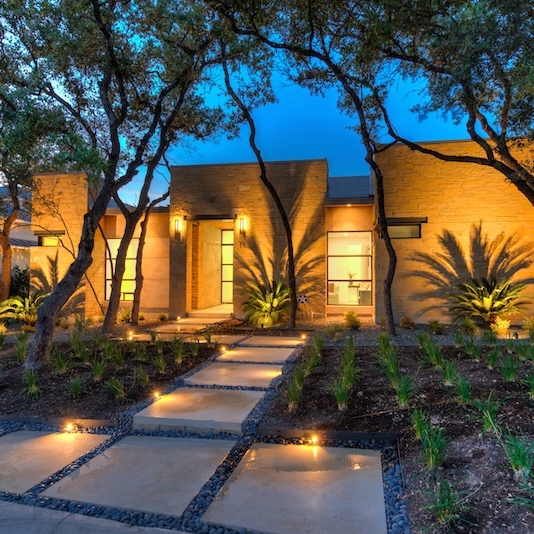 If you are looking for something to do this weekend, try checking out the AIA Home Tour. 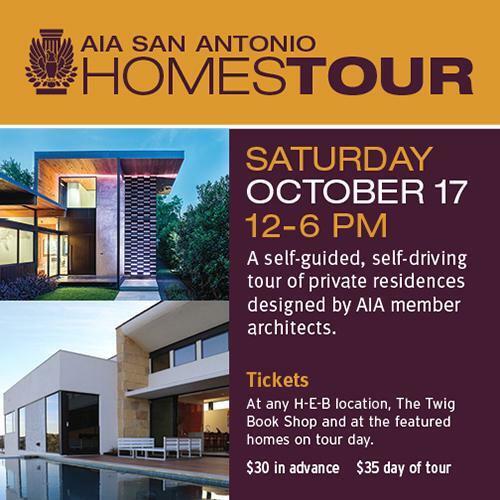 The annual event will be held this Saturday from noon to 6pm and consists of a self-guided, self-driving tour of recently completed, custom residential properties designed by architects who are members of the local San Antonio chapter of the American Institute of Architects. Celina and Glenn from the office will be volunteering this year and will be stationed in separate homes along the tour. These homes will not be your typical neighborhood, home-builder type of house. Visitors will see an eclectic mix of modern and traditional styling as well as a wide range of materials used throughout each house. Visitors will also be able to meet the architect for each home in person and find out how they came up with the design of each house. Be sure to wear comfortable shoes that can be easily taken off as they are typically required to be removed before entering each house. You can purchase tickets at all HEB locations, The Twig Book Shop at the Pearl, or on site at any of the homes on the day of the tour. Tickets are $30 in advance and $35 the day of the tour. Proceeds go to support our local AIA chapter. For more information on the tour including a map showing the location of each house, please visit the AIA Home Tour webpage by clicking on any of the three images below. We hope to see you there!